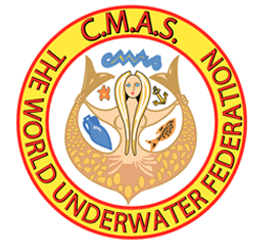 Interested in a career in scuba diving? 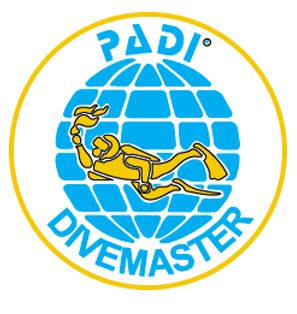 Do you want to become a PADI Divemaster or become a scuba diving instructor or are you interested in a job in the recreational diving field? We offer dive instructor courses for whichever career path you choose. Start an exciting diving career! 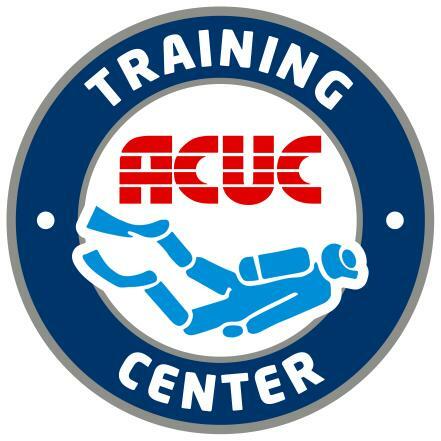 Hall’s exclusive state-of-the-art scuba diving career instructor and technician training can lead to new lucrative full or part time job opportunities worldwide. 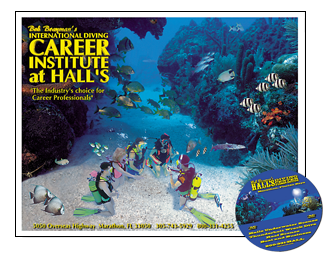 Hall’s extensive scuba diving instructor career training programs include the REAL experiences and variety of international agency certifications employer’s most desire. What kind of experience do I need to begin a career in scuba diving? 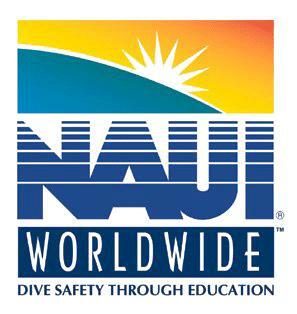 NO previous experience, certification, logged dives or waiting period required to enter, complete and become fully-certified in any of the Professional Career Instructor Training Programs at Hall’s. What kind of scuba diving job can I get? 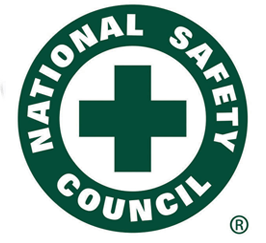 How can I be certain I will be placed in a scuba diving career of my choice? Hall’s exclusive graduate placement program puts Hall’s graduates in demand worldwide with leading dive industry employers. Hall’s boasts a 100% graduate job placement rate for over twenty-five consecutive years. 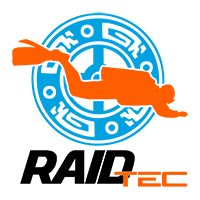 See the “Placement Info” page for details on job placement. First class, full service diving with all the amenities. Diving diversity from marine life interaction to deep wreck on Nitrox. Halls Has it all. Halls provides entertainment for the whole family. "Hall's is known as a world-class dive center at an economical price."